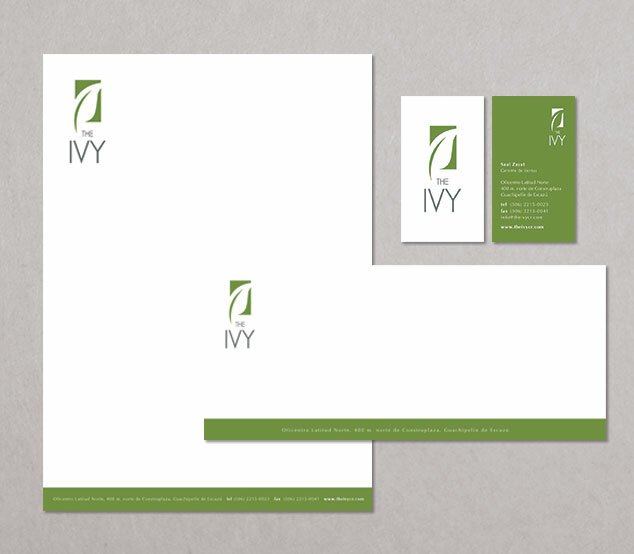 The Ivy - Costa Rica - Creative Mindworks, a Miami Florida based internationally ranked integrated marketing and advertising firm, solutions driven and Thinking Fresh Daily! 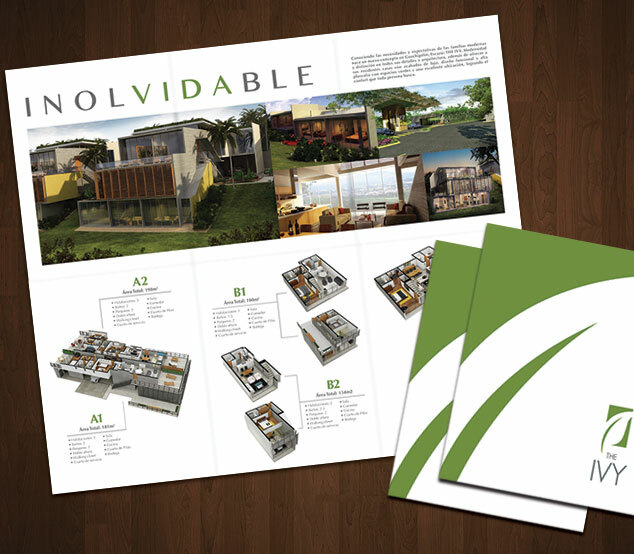 The Ivy At Costa Rica was a new residential project like no other: Centrally located near an urban center, yet set in seclusion in harmony with its natural surroundings. Communicating such a new way of living became the job of Creative Mindworks. We created a brand identity, sales collateral and a website that did justice to the project’s unique status. 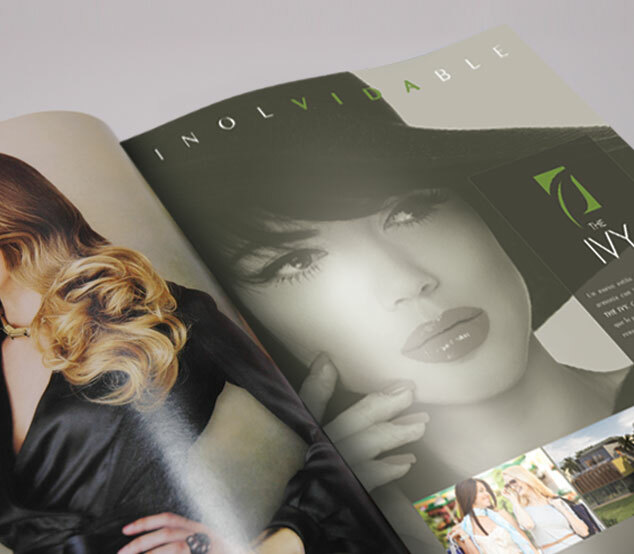 The result was a successful marketing campaign with timely, on-budget unit fill-out.